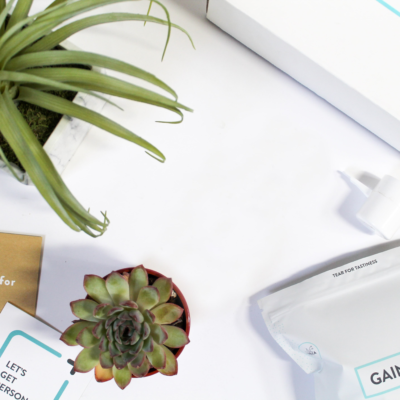 Gainful, a new protein blend subscription, is now available! 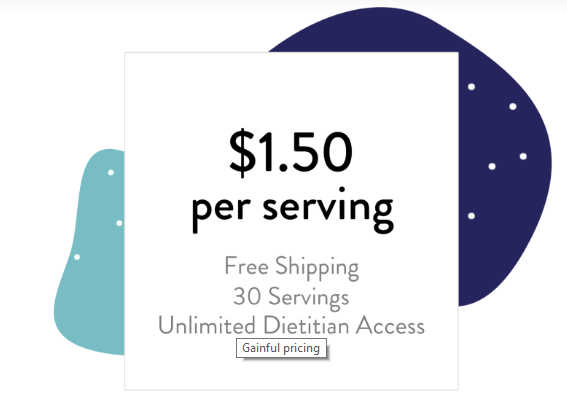 This subscription is as low as $1.50 per serving (30 serving minimum), and comes with FREE US shipping! 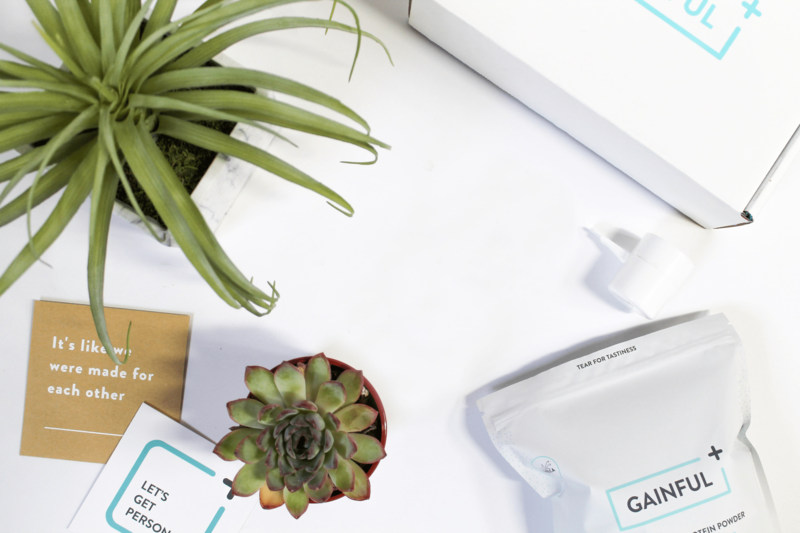 Plus, you’ll get unlimited access to a registered Dietitian! DEAL: Get 15% off with coupon code SAVE15 or get $10 off with coupon code KEEP10. Ends 1/13.